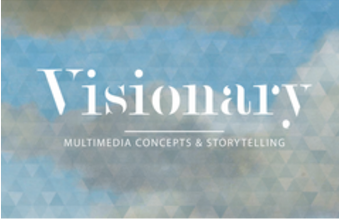 Visionary helps museums with developing concepts, writing content and engaging visitors. Listen to their stories for a different approach! Olmo, the co-director of Visionary has worked on different multimedia projects for museums. The best example is the Stedelijk Mood App, which Olmo initiated and coordinated for the Stedelijk Museum in Amsterdam. The Mood App contains audio tours written and spoken by young educators based on moods. As a visitor, you can choose between six different moods, such as love, fear, hangover and a mysterious tour. Users can add their own tour as well, which makes this app the first museum app in the world where that is possible. There is a voice recorder and a database of artworks. Once the tour is added, it's available for everyone that has downloaded the app. Visitors can engage the way they want with the institution.